Tweeting farmerette Lorna Sixsmith went to the National Ploughing Championships with a mission this year – to get more farmers tweeting. We Teach Social offered free social media seminars and one to one training in the Experience Carlow tent. Did many farmers take them up on it? 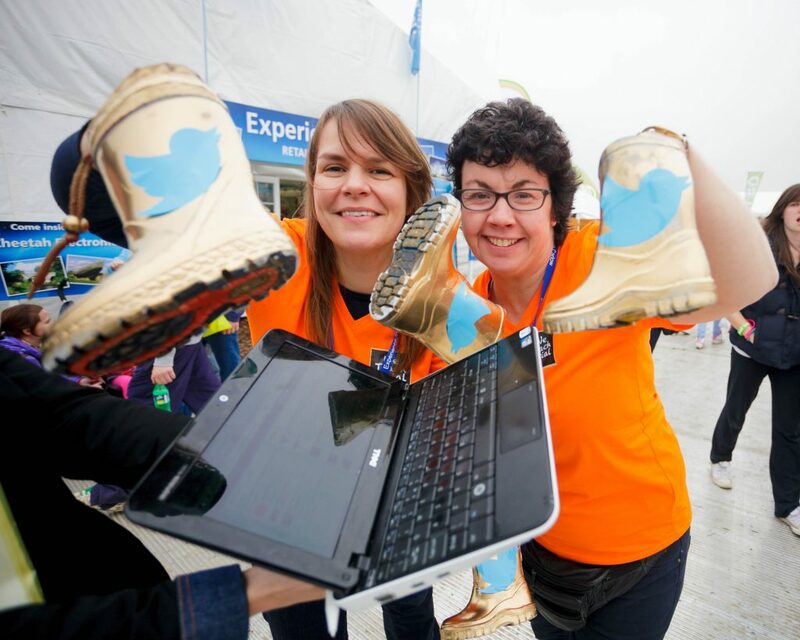 This year was the first time that the curated Twitter accounts @tweetingfarmers and @ireland reported from the Ploughing, bringing the wonders of this large three-day event to followers all over the world. 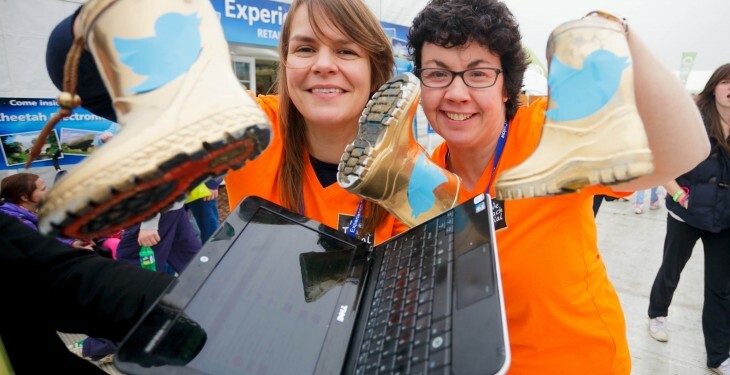 Many farmers and non farmers used the hashtags #ploughing and #digitalwellie to communicate with each other, to tell their followers about the various ploughing activities and to comment on the event. The first ever Ploughing tweetup was held at 2pm on the middle day – twitter friends who had only met virtually meeting up in person to put a face to the avatar. We Teach Social launched its latest social media course at the Ploughing, entitled ‘Beginners Twitter for Farmers and Agricultural Companies’ and it starts on 14 October. It is delivered online over three weeks. All you need are a computer and an email address.